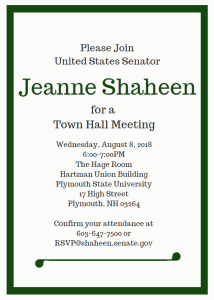 Shaheen Town Hall – First One in Nine Years? 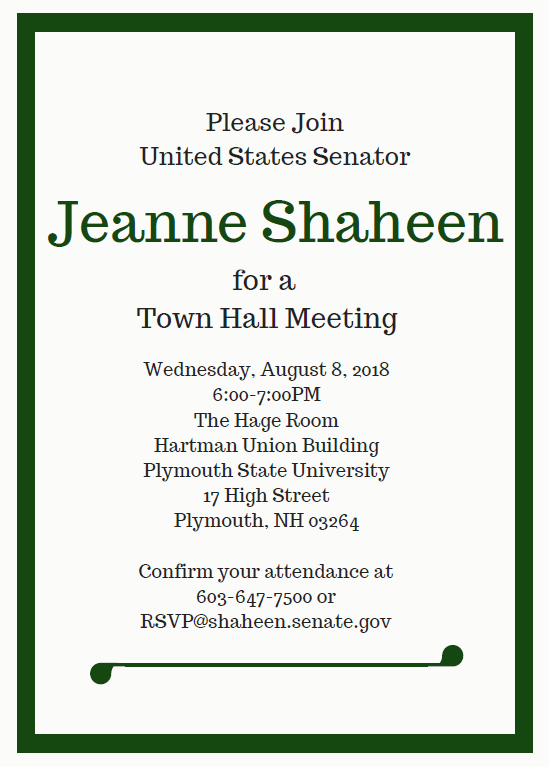 During the fight against Obamacare in 2009, we could not get Shaheen to hold any public town halls. So about 80 of us constituents descended upon her office in Hampstead during constituent hours and demanded to be heard on our concerns about Obamacare.